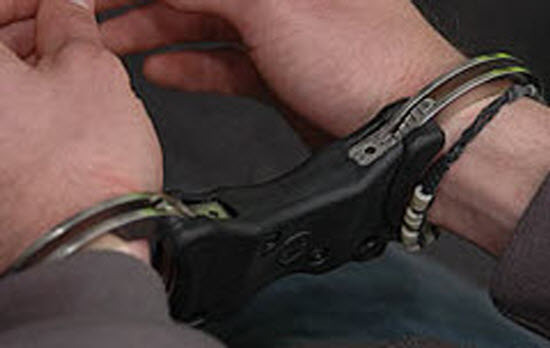 A MAN has been arrested in connection with violent disorder on the Worcester Road in Bromsgrove. West Mercia Police’s Local Police Policing Priority team used local knowledge to track him down and he has now been taken in to custody. Officers are still appealing for witnesses to the incident which took place in the early hours of November 25. Anyone who has any information should call 101 or Crimestoppers on 0800 555 111.